Cerner, athenahealth and Merge each score two Best in KLAS rankings. Epic, Optimum Healthcare IT and ECG Management Consultants received Overall Best in KLAS awards in the firm’s new Software & Services report released today. 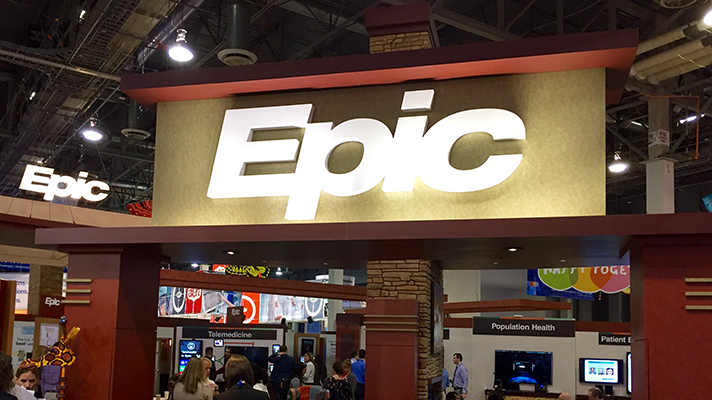 Epic took the top Overall Software Suite category, ranking first for the eighth consecutive year. The EHR giant was also awarded the top overall physician practice vendor. In total, the company received Best in KLAS awards in seven segments and was named category leader in two segments. Cerner, athenahealth and Merge each received two Best in KLAS awards. Cerner won in the Application Hosting and Anatomic Pathology categories, athenahealth received awards for its ambulatory EMR, Practice Management and its Acute Care EMR for community hospitals, while Merge won for cardiology, VNA/image archive and Cardiology Hemodynamics. The NextGen Healthcare EHR was named the most improved physician practice product for the second year in a row, increasing 10 percentage points over last year. On the services side, Optimum received the top Overall IT Services Firm for the second year in a row, won two Best in KLAS awards and won one Category Leader award. ECG won Overall Best in KLAS for the Healthcare Management Consulting Firm category. And for payer-specific technologies, Casenet TruCare won Best in KLAS for care management solutions while Health Solutions Plus MediTrac won Best in KLAS for payer claims and administration platforms. Change Healthcare (Altegra Health) Quality Performance Advisor won Best in KLAS for payer quality analytics. Best in KLAS is based on information obtained from the 2,500 interviews KLAS conducts with providers and payers each month. Annually, these interviews represent the opinions of healthcare professionals and clinicians from more than 4,500 hospitals and 2,500 clinics, and account for 750 products and services from more than 200 vendors.